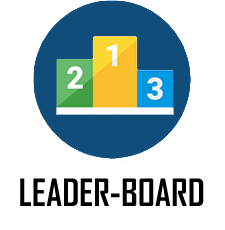 Use our Break Dish Scoreboard from the APPS menu and your scores will be transmitted live to our website. Register NOW and find your game! 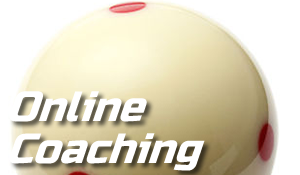 We are the UK's ONLY 8 ball pool site where you can actually arrange pool money matches between yourself and anyone from across the UK. We assist by alerting others that you're looking for a game and for how much. We also feature..
Use the Money Match Menu at the top of the screen to find players who are looking for a match and then click the GREEN TICK to offer to play them. You can also set up your own Match Request in MY MATCH. Select "My Match" from the Money Match Menu to set up the details of a game you wish to play. 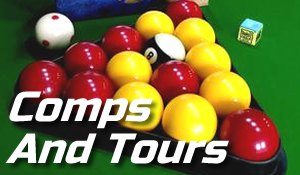 You can select your preferred venue, how many frames, what to play for etc. 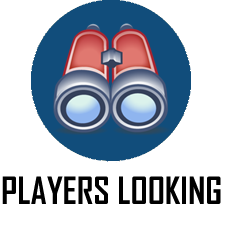 Once you're done, your proposed game will appear on the "Players Looking For A Match" page where pool players can send you offers to play. You can also select "All Players" from the Money Match Menu and send an offer to play that way too. 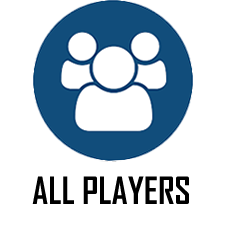 If you both agree to play, make sure yourself or your opponent has accepted the request by also clicking the GREEN TICK icon in their Messages in order for your match to be officially recorded. Congratulations, you now have a pool match lined up! 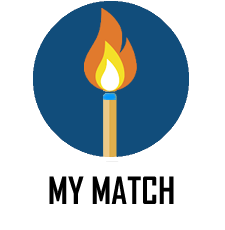 Once matched with another player, we will set their "My Match" page to match yours. You can then enter the date and time on the "My Match" page so that we can tell others when you're playing through "Agreed Matches" in the main search. You can also add your live stream link so that people can watch wherever they are! Unlike any other pool scoreboard app out there.. Ours tracks your frames, break dishes and even tells you who's break it is. Not only that, your frame scores are transmitted live to our pool LIVE SCORES page. 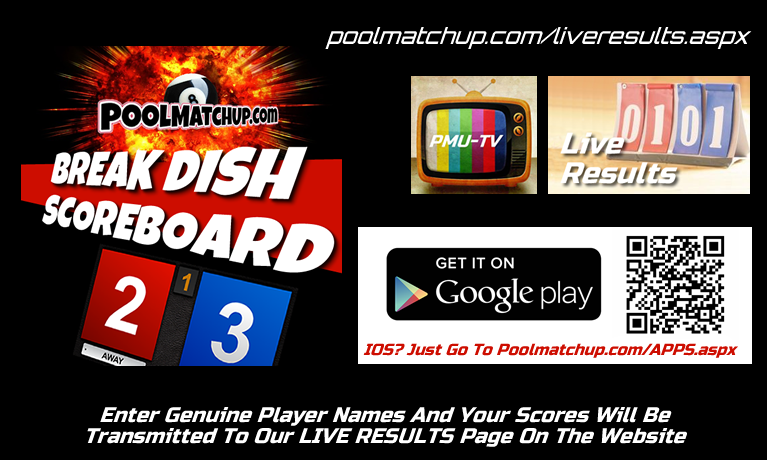 Download our pool Break Dish Scoreboard from the Google Play Store or if you're on IOS you can use it direct from our website through the APPS menu option or just click the image above. Confused where to watch a pool money match? 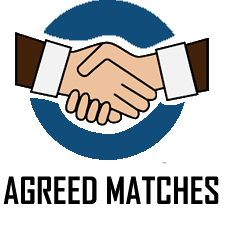 Just browse our agreed matches, find one you like and click the link! Whether it's on YouTube, Facebook or any where else.. If the players are going live they will supply a link for you! 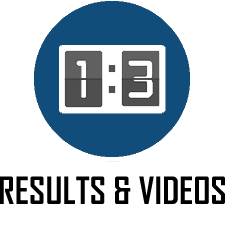 After a match is streamed, the video link will become available for all to watch back on the RESULTS & VIDEOS page. So what are you waiting for? Have a bash.. it's now so easy to find a pool match! 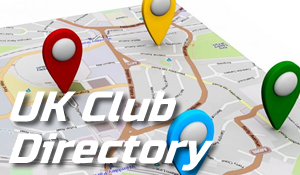 You can still search without registering but you need to be logged in to contact members. The website is also available as a FREE app in the Google Play Store. Click or tap above. Please help make us busier by sharing our website..